1. Bake pie crust in 9 inch deep pie dish and set aside to cool. 2. Put the water, sugar and cornstarch in a saucepan and bring to a boil. 3. Whisk constantly until it become thick, about 3 minutes. 4. Then whisk in the Jell-O and cook for a minute longer. 6. 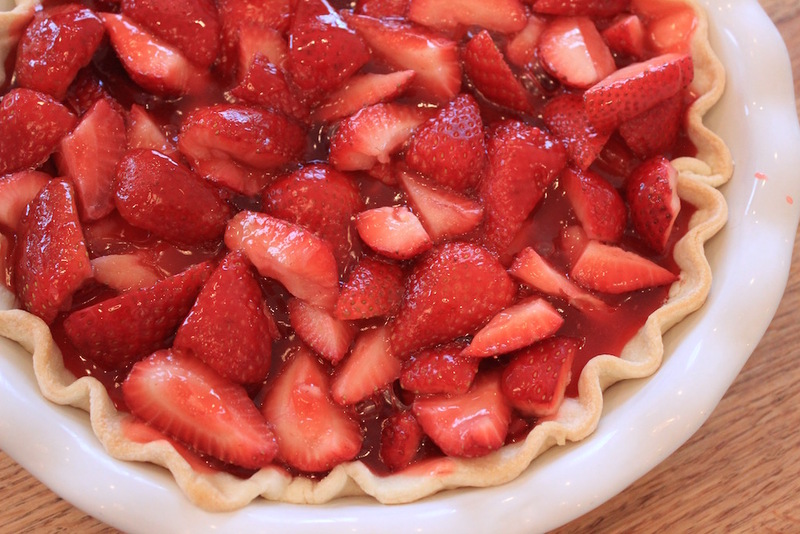 As the glaze cools, place strawberries straight into the pie crust. 7. 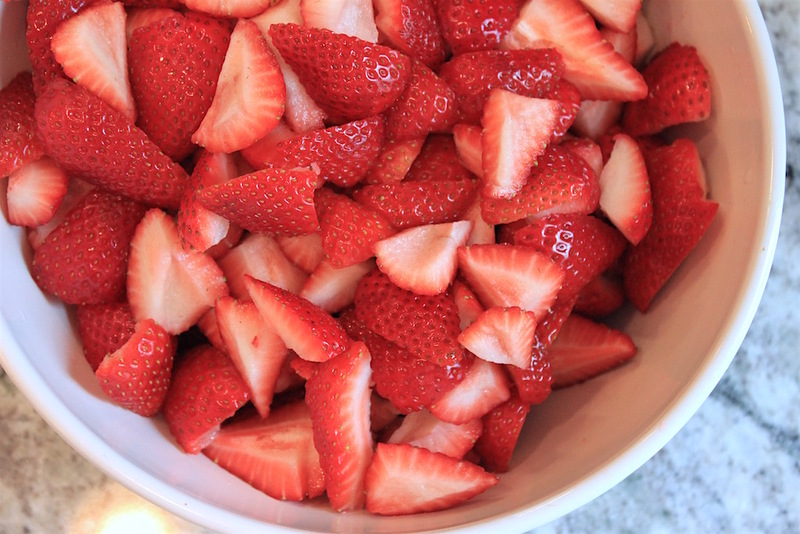 Pour the glaze over the strawberries. 9. 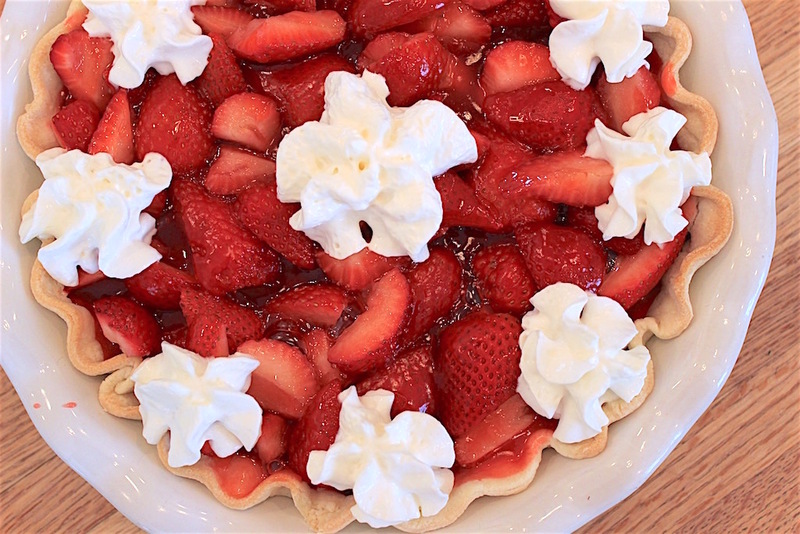 You can decorate with whipped cream before serving.